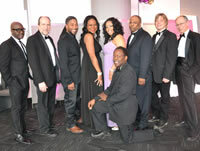 Conn Entertainment offers sophisticated, yet chic events for a party of two or two thousand. Whether it is a local or a destination wedding, each event is uniquely created just for you. 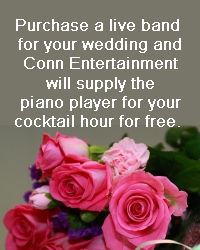 Conn Entertainment is your one-stop shop for all your wedding event needs. Our staff will assist you with finding your special event location, all your music, photographer, cake, invitations and even your travel. 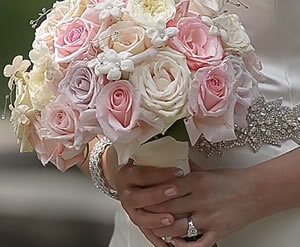 The Conn Wedding Team is a unique event planning company unlike any other. Why not give our team a call and see how we can make your day special. To contact any member of the Marty Conn Wedding Team call 216-849-3545.